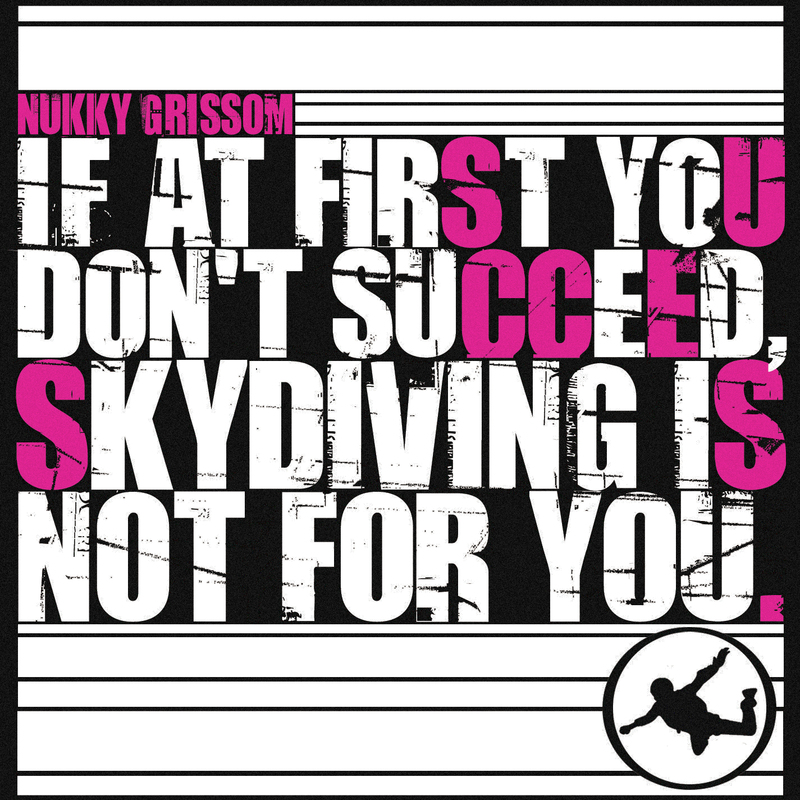 Peep the new mixtape from Toronto emcee Nukky Grissom, " If At First You Don’t Succeed, Skydiving Is Not For You." On so focused on success, I'm gonna make it type of content, but there's also a variety of topics touched upon on this project. Free download! This mixtape is a collection of songs that started out as a “cutting room floor/best of the rest” type thing but quickly evolved as the recording process began. The original project included a few dubs and freestyles but I eventually scrapped those plans and opted to go with completely original material. The title itself comes with a slice of humour but I chose it more for its paradoxical irony and backwards truth more than anything else. 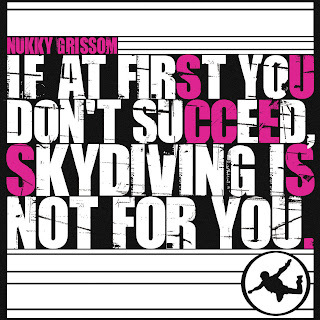 In other words, the title means “if you want to remain unsuccessful, don’t take risks” and as any successful person will tell you, risk is a prerequisite for success. You’ve heard it before: nothing ventured, nothing gained. You get out what you put in. The bigger the risk, the bigger the reward.